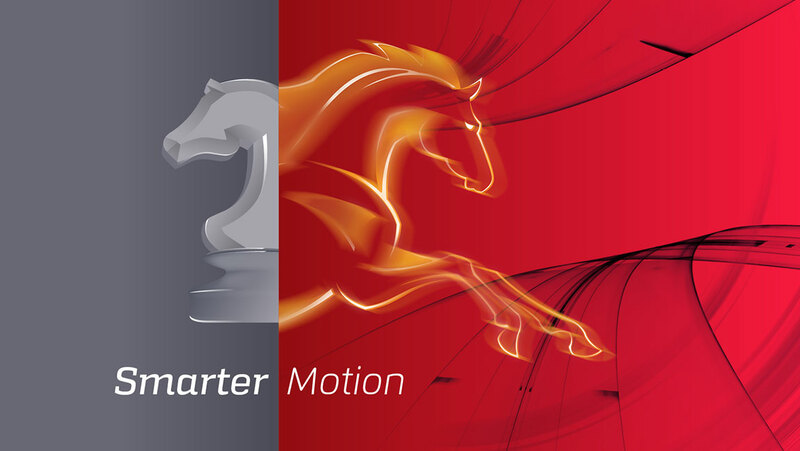 ACS Motion Control is a global company that provides EtherCAT network-based, high-performance machine control systems for multi-axes motion centric applications. 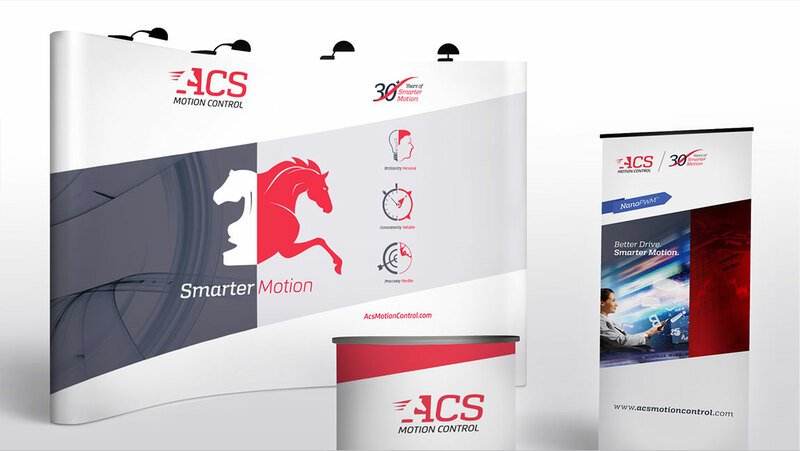 Established in 1985 in Israel, ACS Motion Control has provided state-of-the-art control solutions to world-leading manufacturers such as GE, Philips, Applied Materials, Samsung, and LG; and has sales and support centers in the USA, Germany, China, and South Korea. 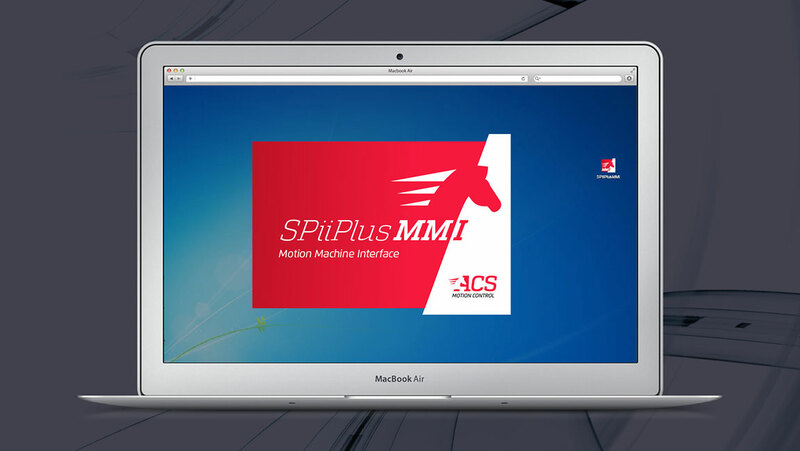 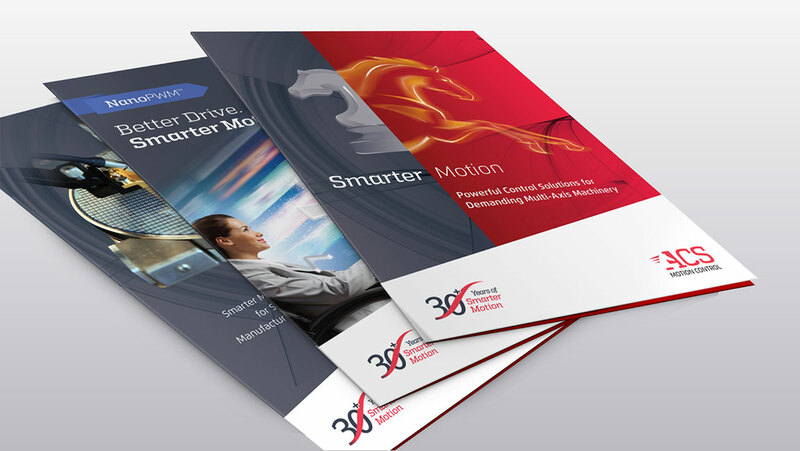 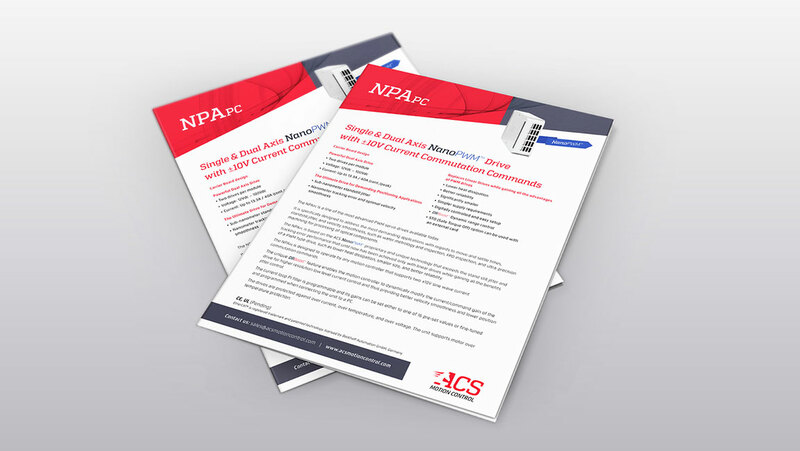 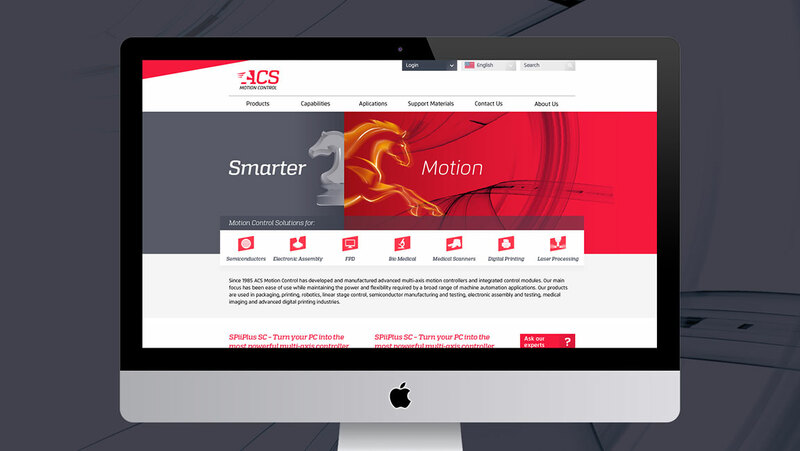 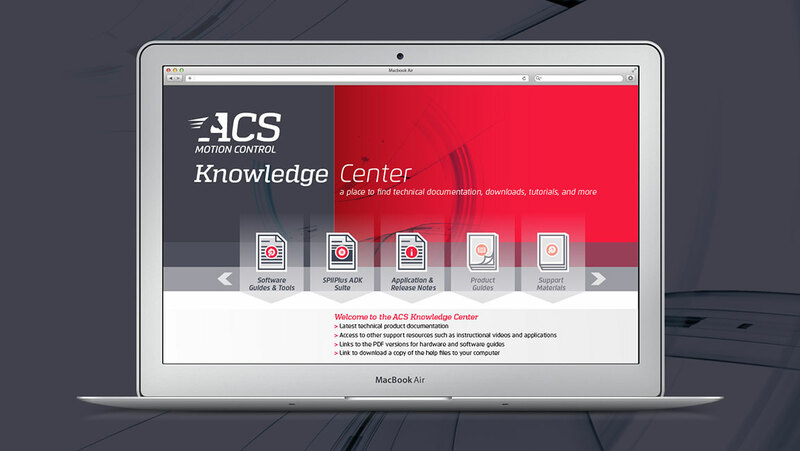 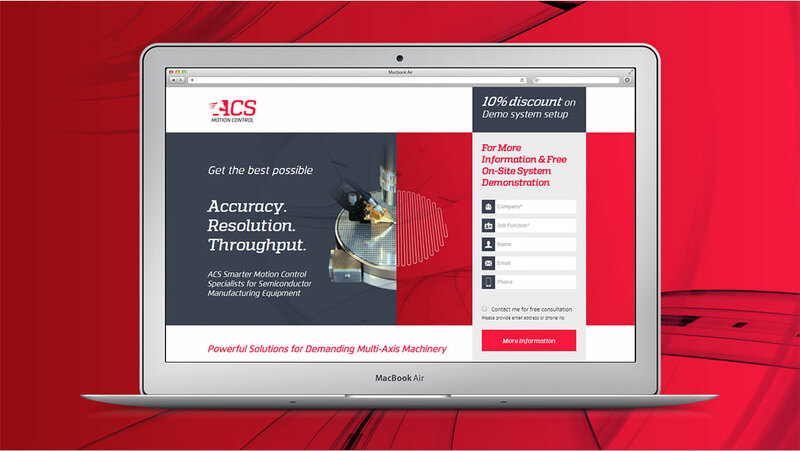 As part of its international expansion, ACS Motion Control worked with OZ to develop and implement a global brand strategy that truly reflected the company’s commitment to putting mind and heart into their customers’ unique motion control needs. 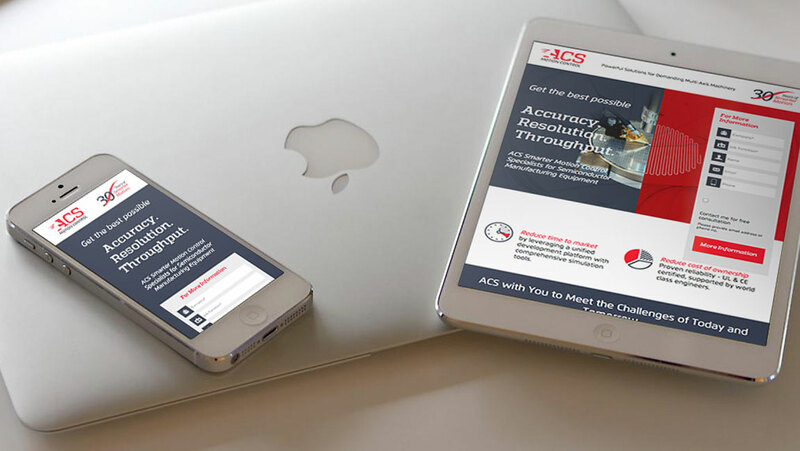 Together, we created and designed a new B2B brand that highlighted the unique differentiating factor of ‘complementing worlds’, using the brain to develop price innovative high-end solutions and the heart to offer customers long-term and personalized support. 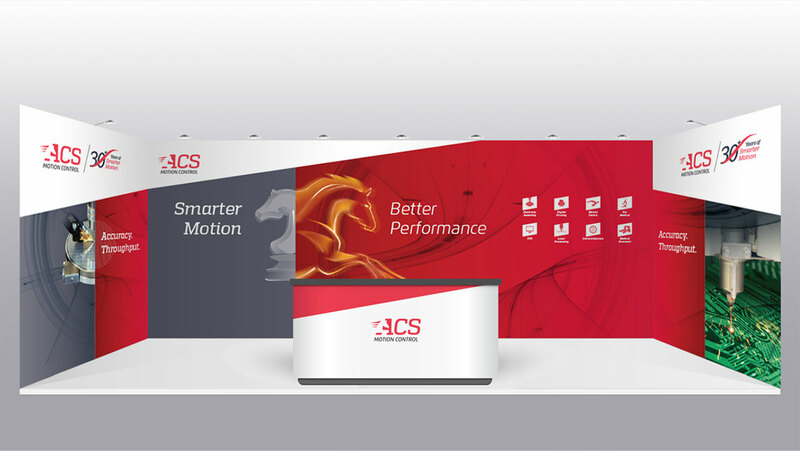 We continue to support ACS Motion Control in all of its ongoing branding and marketing efforts to enhance global brand awareness and strengthen the company’s brand in all of its global markets.